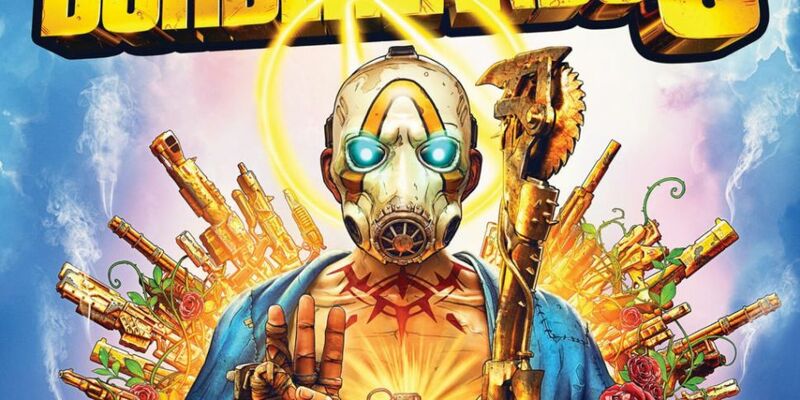 Borderlands 3 has been officially announced and will launch September 13. You’ll have the choice to play as Moze the Gunner, FL4K the Beastmaster, Amara the Siren, or Zane the Operative, the new Vault Hunters. The games’ new big baddies are the Calypso Twins, who look just as crazy as you’d expect. The PC version will be an Epic Games Store exclusive until April 2020, but the game will also launch on Xbox One and PlayStation 4. 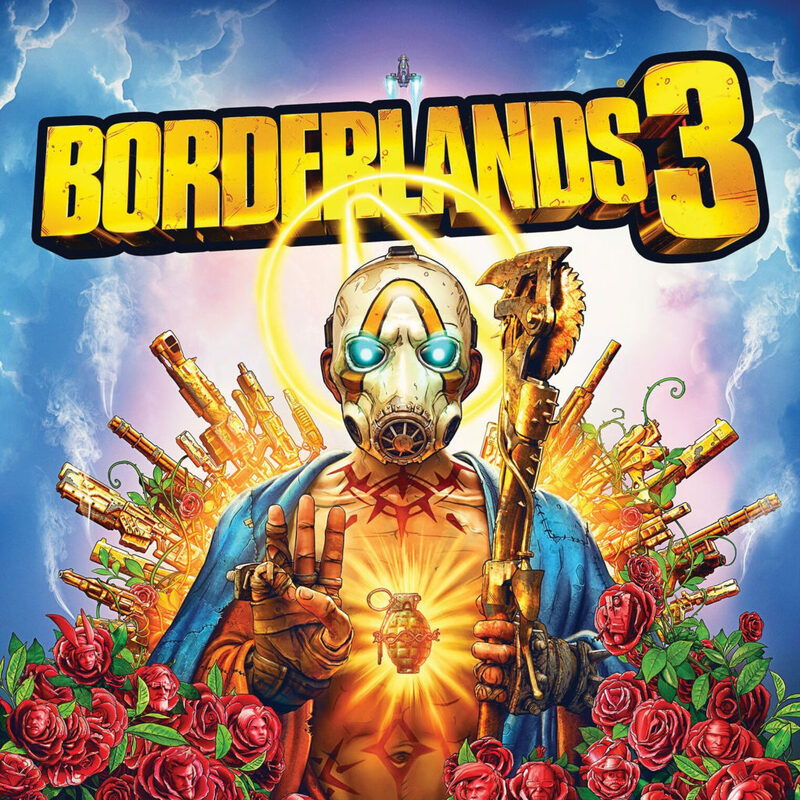 The box-art for Borderlands 3 is getting a lot of praise too, and rightly so. Thankfully you don’t need to order an expensive limited edition to get the cool box art.